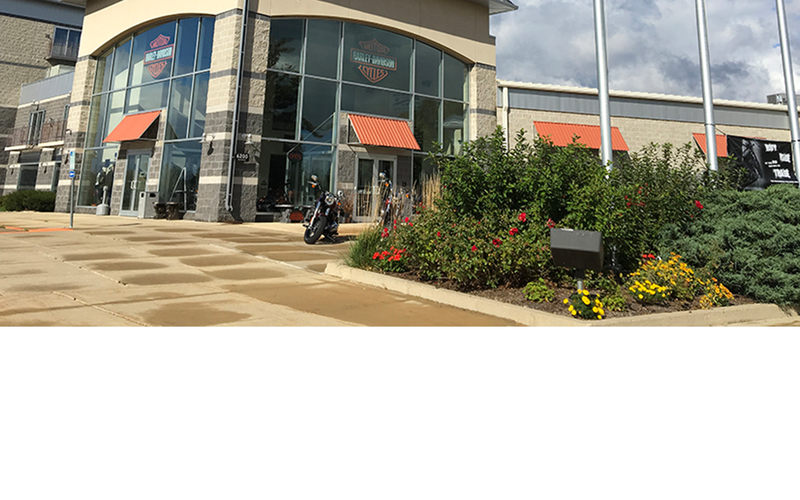 Harley-Davidson of Madison is the midwest's premier Harley-Davidson® dealership. 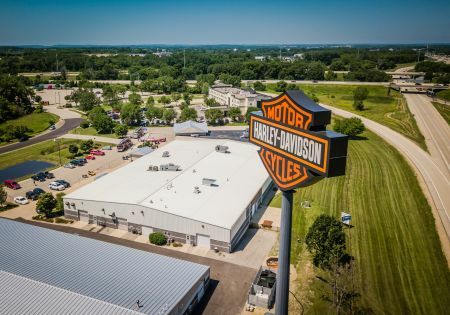 Along with a large selection of new and pre-owned models, Harley-Davidson of Madison has an industry leading Sales, Service, and Parts. Harley-Davidson of Madison is here for you, plain and simple. Whether you've been riding all your life or you've never kicked a leg over a bike, we're here to make your dreams a reality. Come on in and visit our friendly, reliable, and experienced staff 7 days a week, call us at 608-221-2761, or email us at info@hdofmadison.com. Welcome to the Harley-Davidson of Madison website, your online resource for our dealership. Check out the individual department web pages to learn more about what we offer in each area of the dealership. We are located at the interchange of I-90/94 and Highway 12/18 on the southeast side of Madison.